and services from a variety of respected insurance and benefits providers. 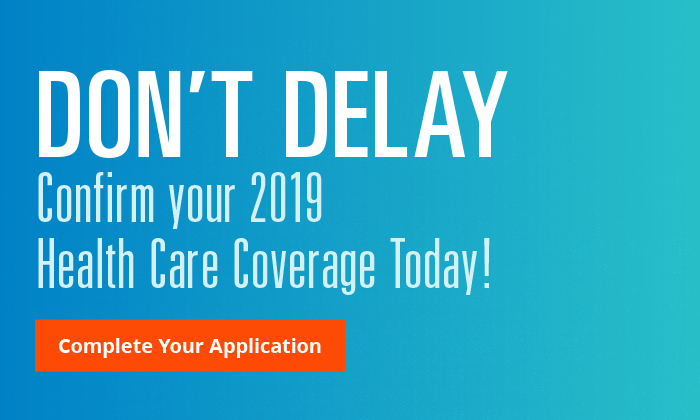 "Affordable Health Insurance Corporation Find and Compare best insurance plans from our marketplace that meets your needs." For over 20 years, Affordable Health Insurance Corporation has been dedicated to providing quality services to the individual, senior and group health insurance market. We are excited to offer our new individual, family and group programs to meet your healthcare and financial needs in today's turbulent times. Our mission is to be the "Affordable Health Insurance Corporation" provider to our clients with offerings of the best programs and services at reasonable cost and in a timely manner. 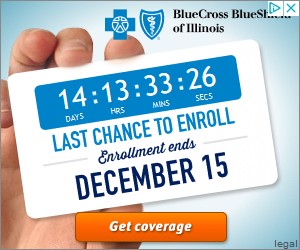 We provide Blue Cross Blue Shield of Illinois. First and foremost, our team is dedicated to the needs of our clients. 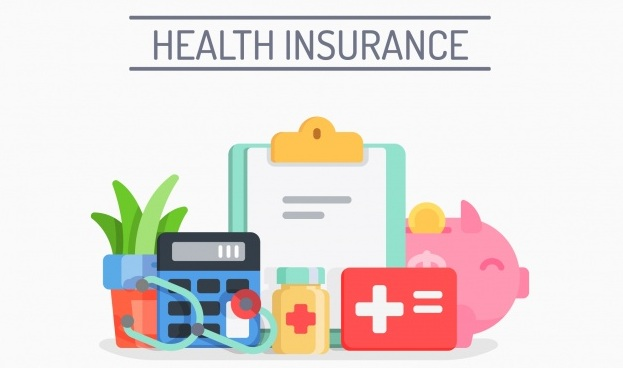 Affordable Health Insurance, Inc can provide you with a wide array of products and services from a variety of respected insurance and benefits providers. We obtain and evaluate proposals from all available carriers. We can introduce and educate you or your family on the benefits. 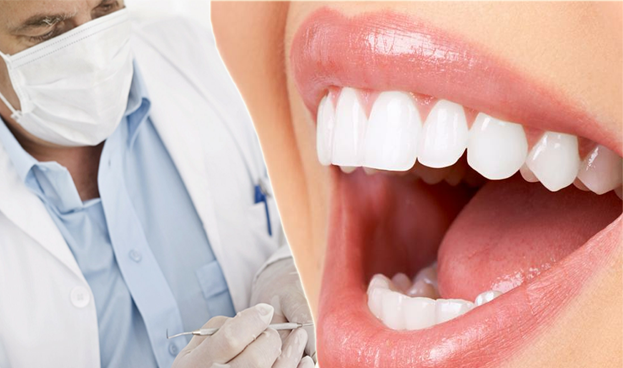 Affordable Health Insurance, Inc can provide you with a wide array of products and services. Medicare Part C is available through Medicare Advantage plans, and is an alternative to Original Medicare. SAVING MONEY on employee benefits is a must in today’s economy. The cost of providing benefits is rising. Life insurance may be one of the most important purchases you'll ever make. Affordable Health Insurance, Inc also offers various types of supplemental insurance plans, which are needed. Thank you . Great team, and very helpful! I am very happy with the service that Gary has provided!! Thank you mike so much means a lot to me.